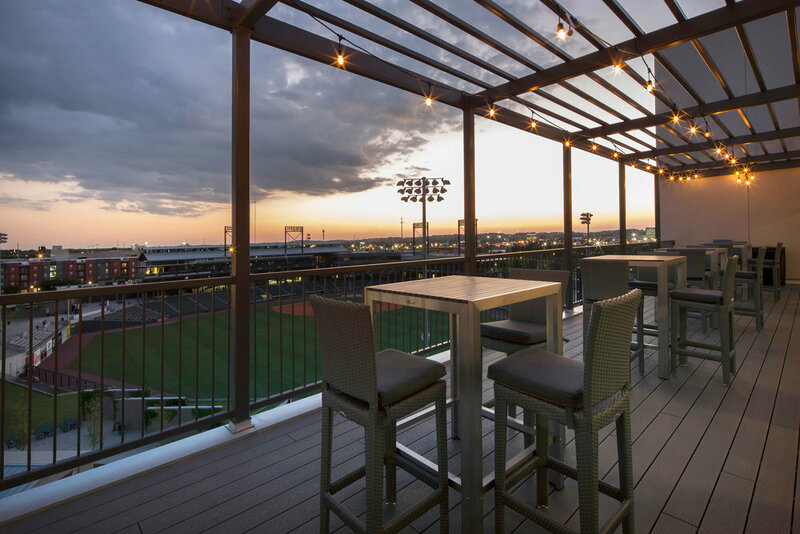 Situated on the same block as Regions Field, home to the Birmingham Barons baseball club and within walking distance of UAB, The Venue at the Ballpark leverages its incredible location to deliver an unparalleled experience for students attending the University of Alabama-Birmingham (UAB). Completed in May 2016, the six-story student housing development offers 236-units and a total of 327 beds. 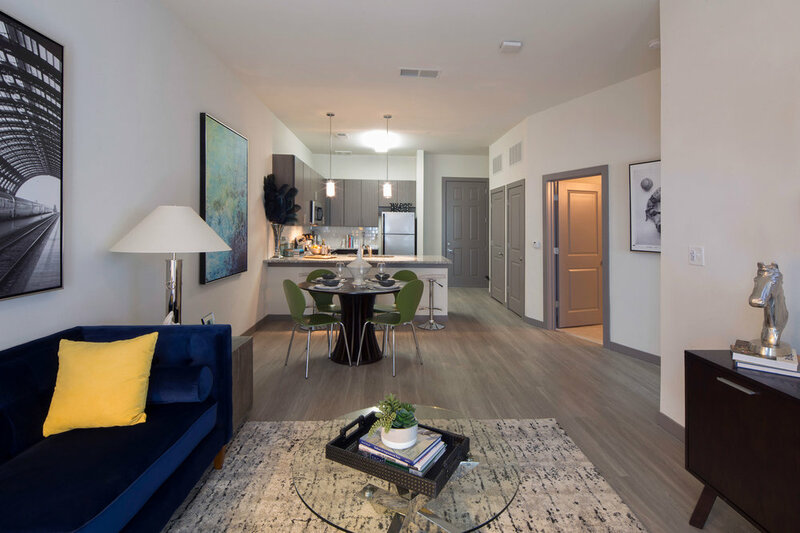 The property targets UAB graduate students, medical students, undergraduates and young professionals by paying careful attention to the demands in this market by providing eighteen different unit types ranging from studios to four-bedroom units. The property’s product differentiation coupled with its location overlooking Regions Field was well-received, with an occupancy of 98% and rent growth over proforma rents of 5%.